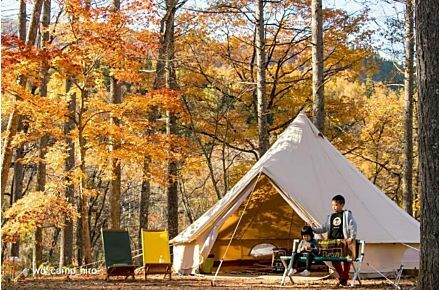 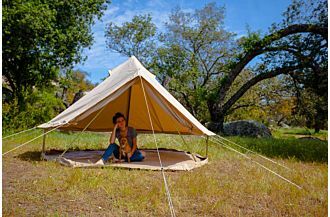 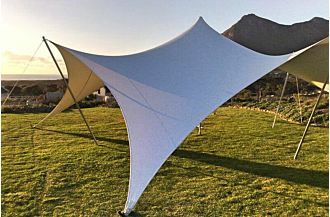 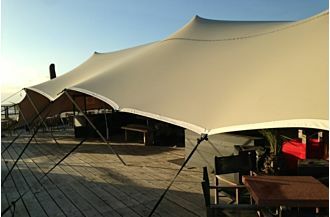 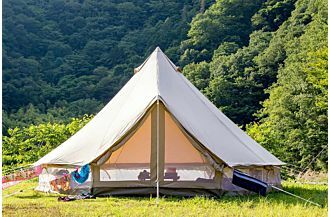 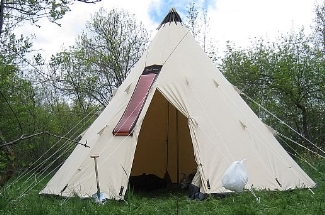 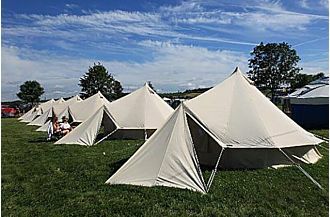 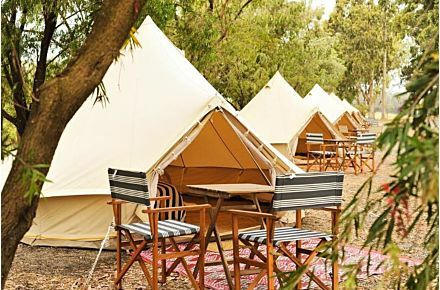 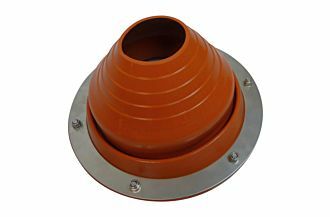 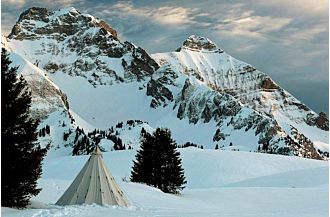 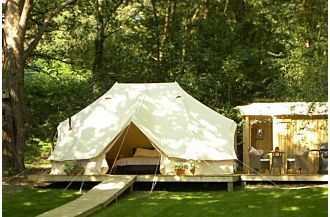 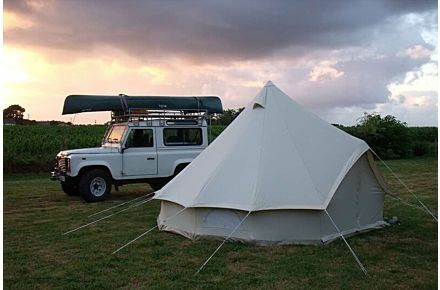 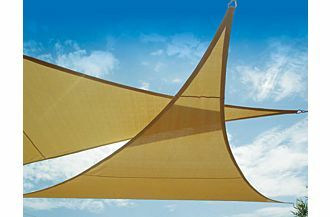 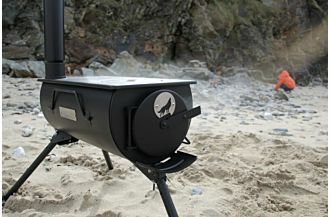 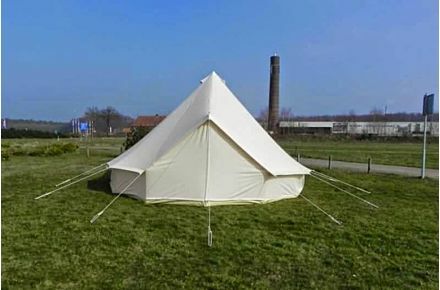 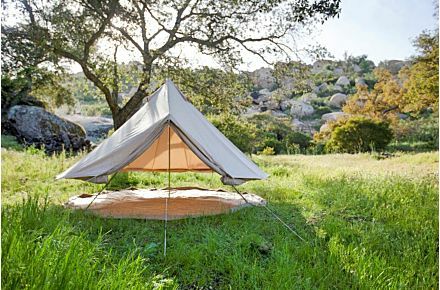 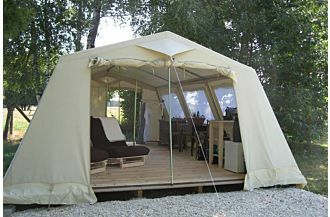 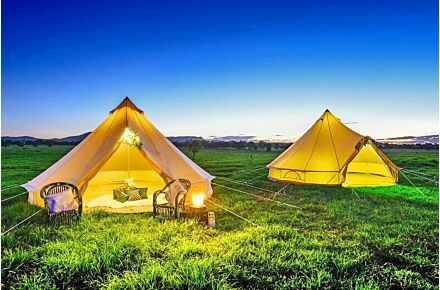 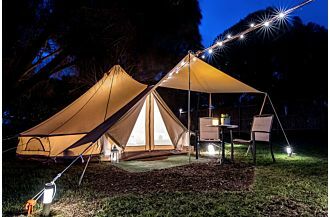 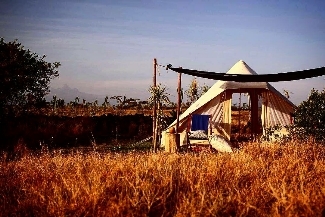 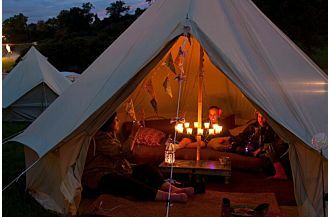 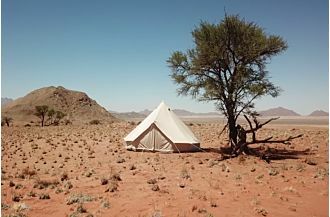 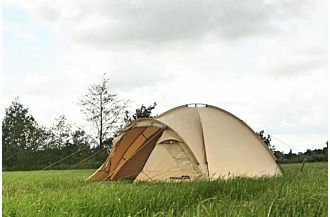 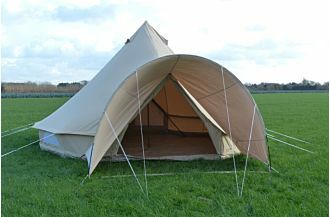 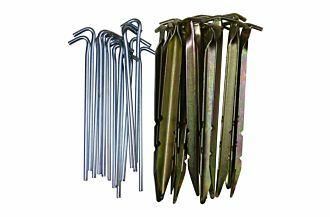 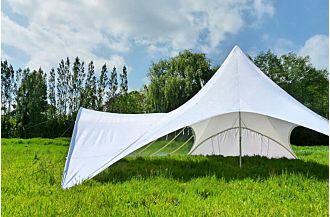 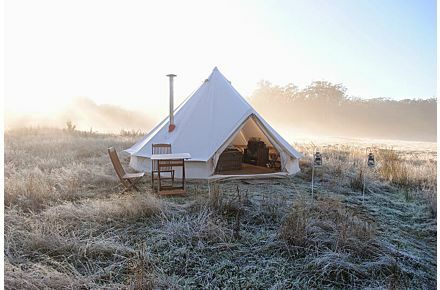 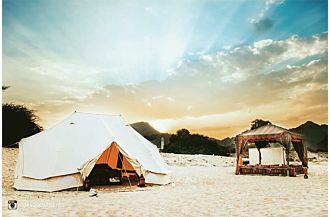 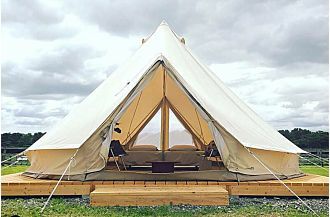 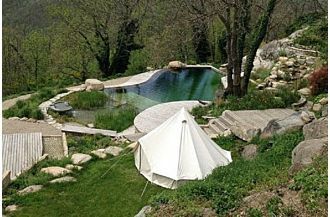 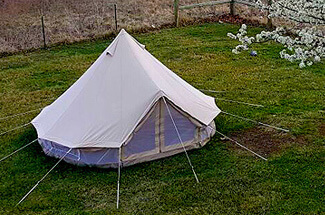 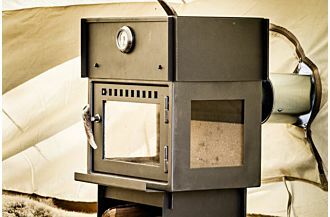 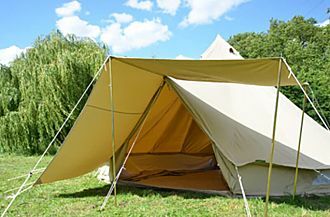 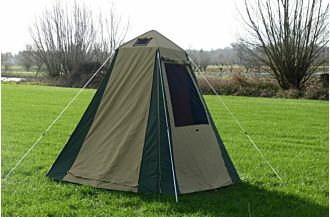 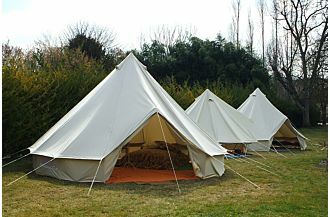 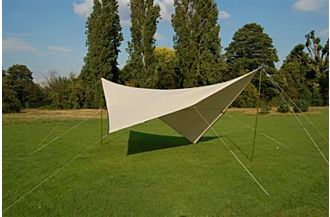 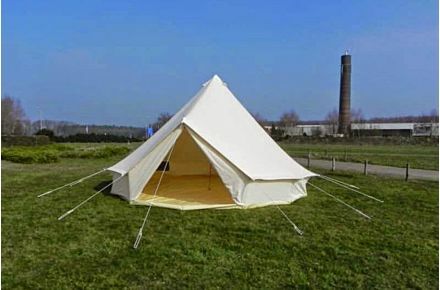 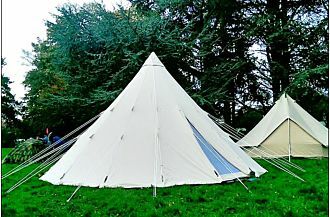 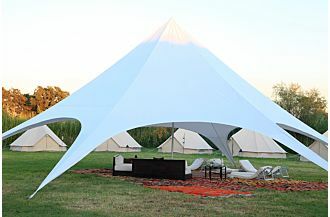 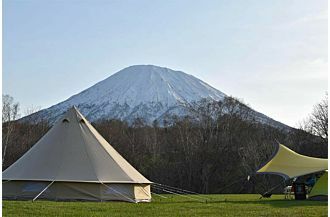 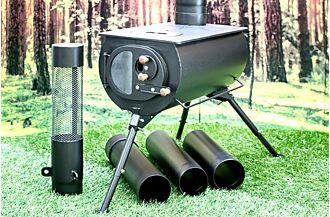 Sibley Bell Tents by CanvasCamp are the best canvas tents for glamping and camping. 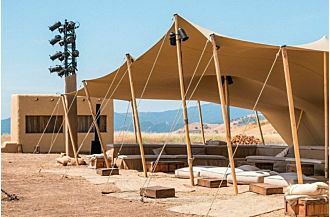 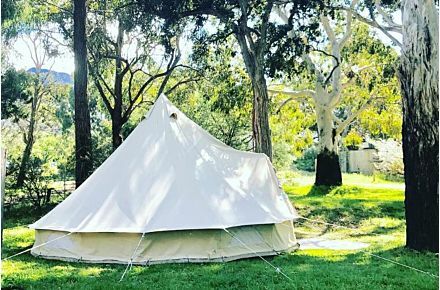 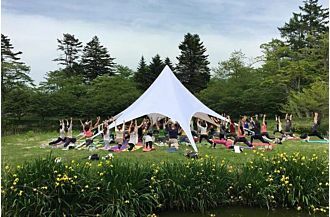 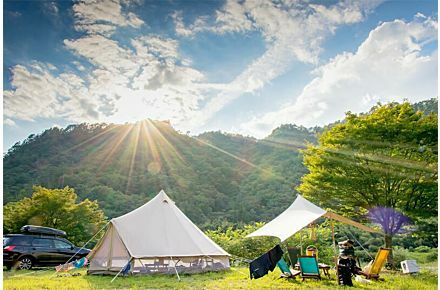 Made of high quality 100% cotton canvas in a variety of sizes and styles, our wide selection bell tents give you the ability to choose the best tent to suit your specific environment, group size, and camping style. 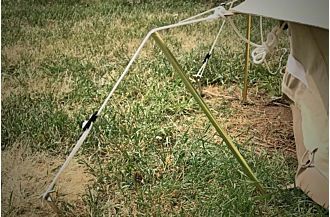 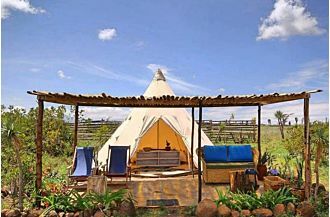 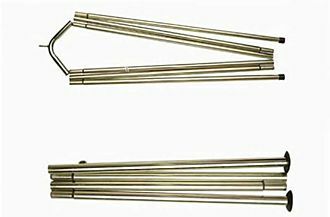 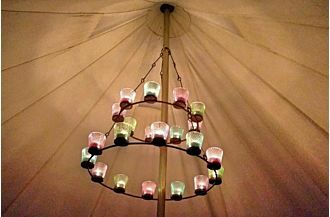 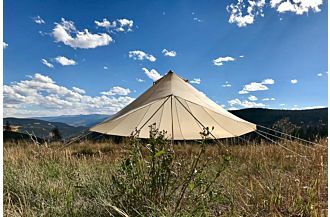 The bell tent evolved from Henry Hopkins Sibley’s 1856 patent, which combine on the wind and rain resistance of Native American tipi and a single center pole design for easy set up and transport by the army. 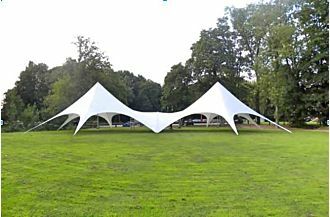 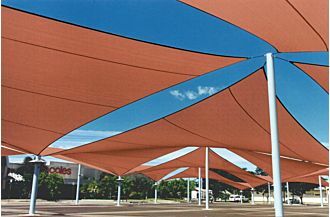 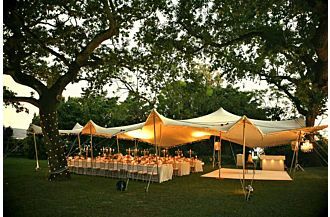 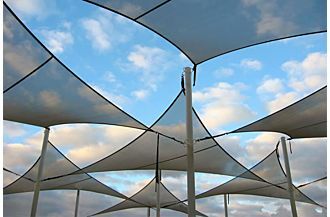 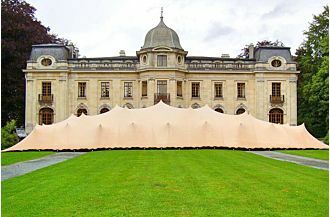 Short side walls were later added to the design giving the tent its characteristic bell shape, a new name, and more walk around room. 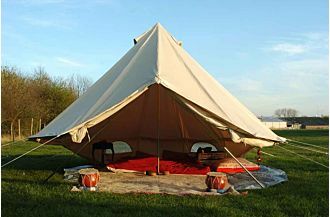 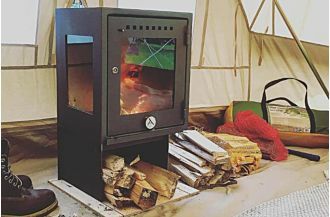 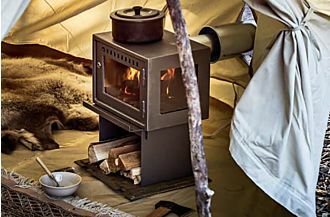 Sibley tents stand up to a wide range of weather conditions and provide ample space for people, gear, even a full suite of furniture. 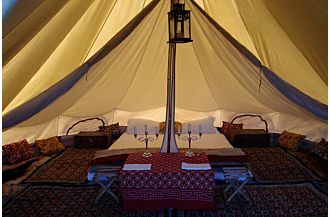 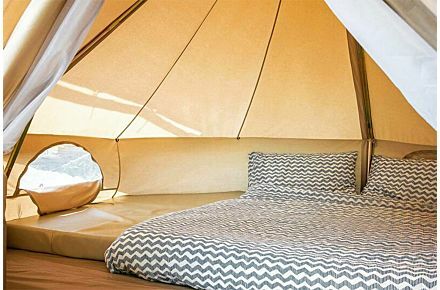 Not sure what bell tent to choose? 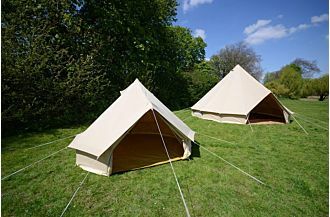 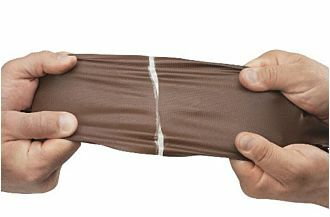 We've put together the ultimate guides to compare bell tent sizes and to compare bell tent series!